Almost anything Italian to do with fashion gets the thumbs-up from me. As a child, each summer we would holiday there and each time I would come home with beautiful leather shoes and perfectly cut clothes that you just couldn’t find in the UK. Italy has always taken the lead with leather and with kid’s fashion. We were beautifully dressed children, even then. Nowadays there is a lot more choice here in the UK. We have emerged from the dark ages. Along with our emergence has come the phenomenon of throwaway fashion, so lots of ‘trendy’ pieces, sometimes too old in style for the little ones, in my option and never lasting more than the few months that they fit. I still love the classical and if I could I would go for top quality every time – a nod to my days of Italian clothing and footwear as a child. 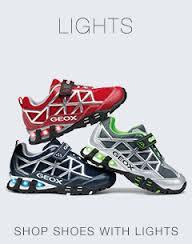 Now GEOX has become a relatively well-know brand here in the UK. 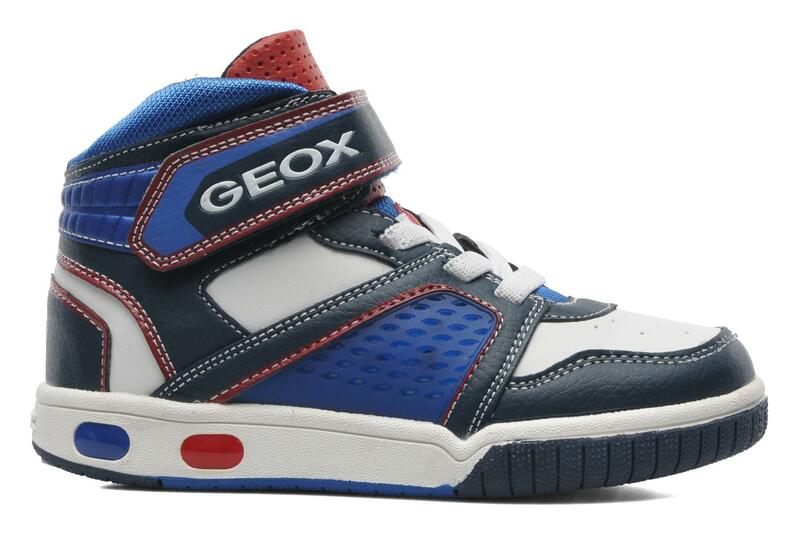 They make shoes that breathe-great for little sweaty feet, for foot health overall. They have innovated with a waterproof, breathable membrane. So, not only are their shoes cool for little feet but they are super-durable and gorgeous to look at. They have cornered a part of the market here in the UK. In my son’s private school, every third child is wearing a pair. Well-designed, supportive sandals for summer or sneakers with lights in the soles for winter. I won’t bore you with the shoes because as I mentioned, they are well-known. What I would like to tell you about though is their clothing. 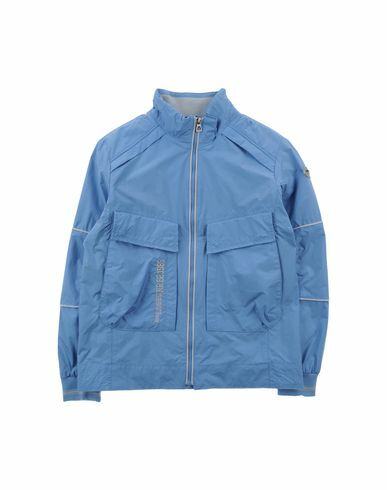 Gorgeous thermoregulating, waterproof breathable jackets. Soft, warm yet light and great for the showery UK weather. They come in a choice of designs but my favourite is a sky blue sporty-yet-retro number. This is fashion that you just don’t get here. It’s Italian. Enough said.